First and foremost, Find a stylist. Finding a reliable stylist is the first step. Your real estate agent could help you find one if you need one. 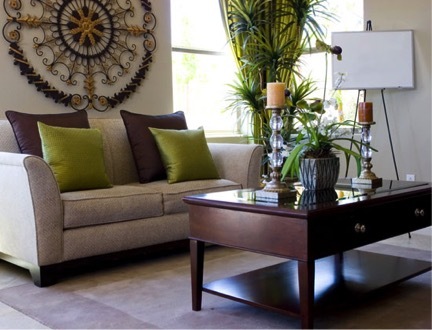 They will analyze the requirements and give your home a perfect look. They will bring all the necessary artwork etc. Be sure to clear away all the clutter. The potential new owners of the house will want to walk into the house and imagine what the space can look like. The kitchen and the bathrooms are the key places to concentrate on for cleanliness. Make sure your home is spick and span before you show it to potential buyers. 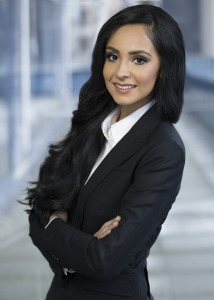 Tanvir Khera is a Vancouver Real Estate Agent specializing in selling or buying a home in East Vancouver, Burnaby, New Westminster, Richmond, Surrey, Delta and as well as condos in Downtown Vancouver.